MY LAPTOP—I was trying to pay my student loan but all of the sudden a message popped up: “Session expired due to inactivity.” I couldn’t log back in. I did yoga, 10 jumping jacks, 20 burpees, and even ran 3 miles. But none of this was enough activity to log me in. As a highly educated person who majored in Ostrichology at Saint Sebastian’s School for Rich Kids, I was appalled. They wanted my money for educating me but they didn’t educate me how to give them my money to pay off my education debt. Then I realized that my college experience came through for me after all. 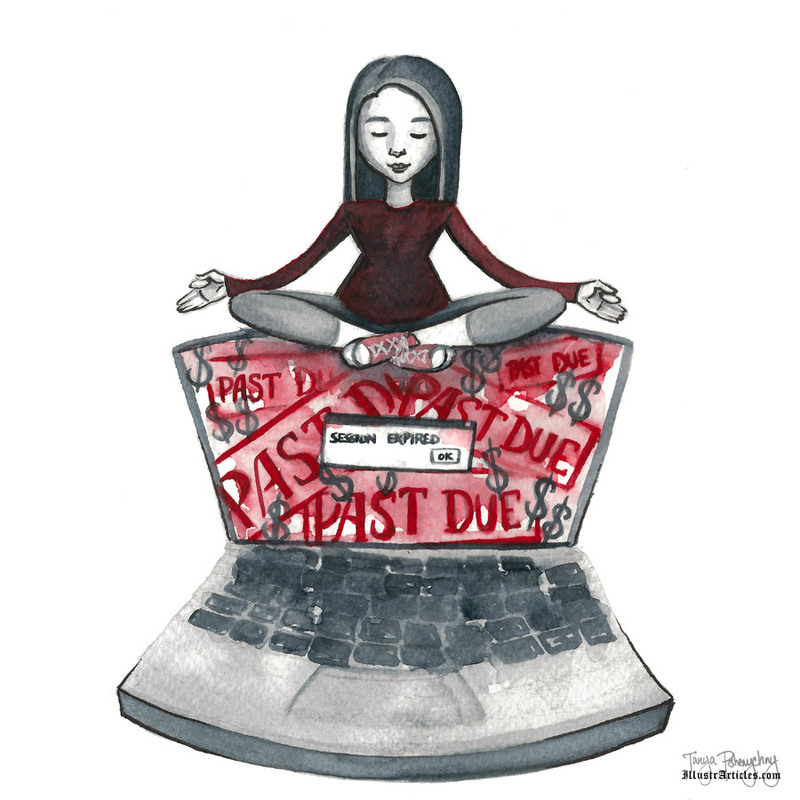 Since I couldn’t log into my student loan with activity, it meant I no longer had student debt to pay. “Session expired due to inactivity” meant “student debt expired due to inactivity!” I no longer had student debt as long as I never exercised again.